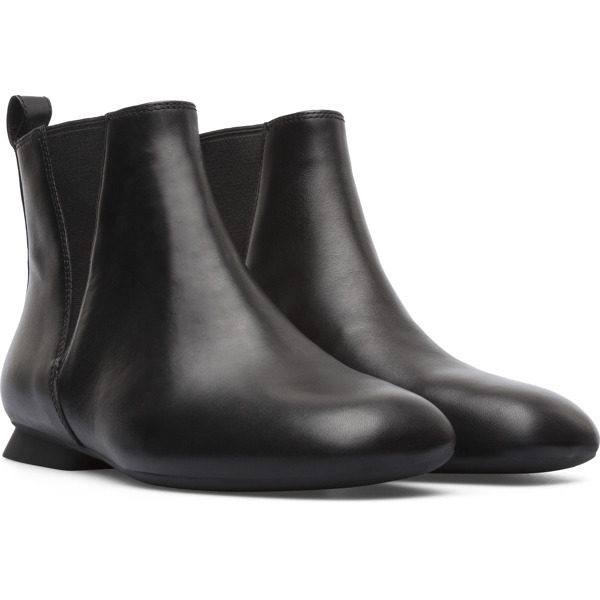 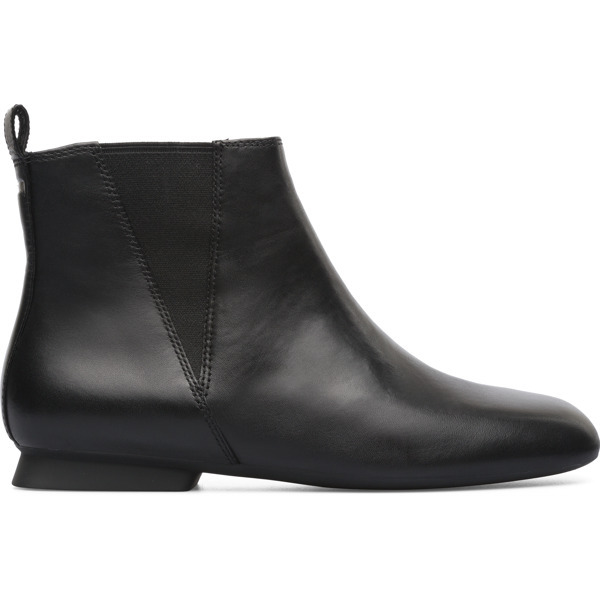 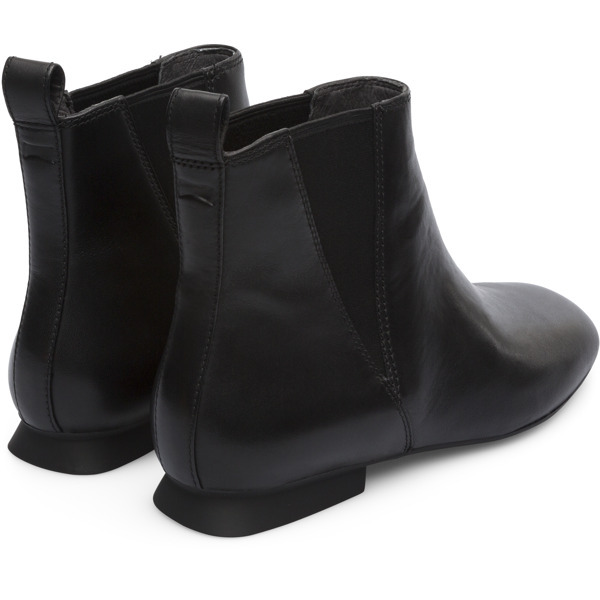 An effortlessly simple style, these black leather ankle boots offer a clean, contemporary look. 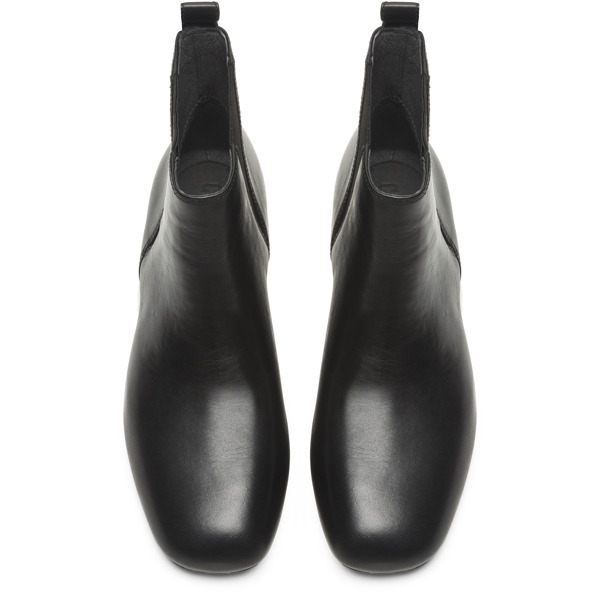 With smooth leather uppers, these shoes are an elegant combination of a moccasin and a ballerina flat. 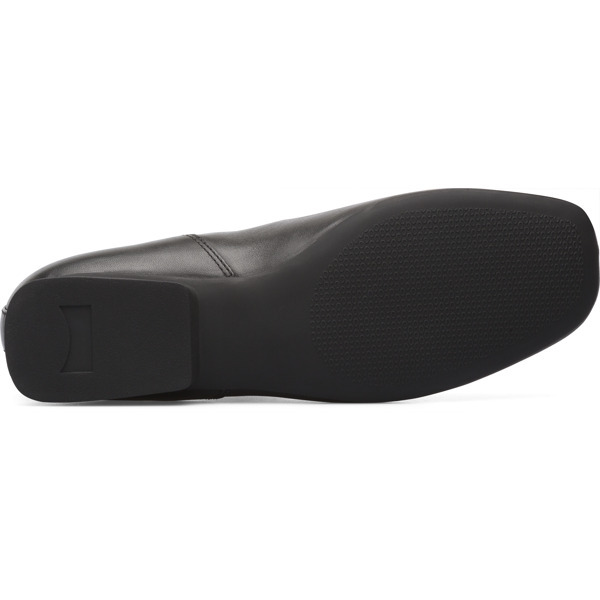 The ultra-flexible style is made using a unique Glove construction that makes it an excellent everyday option.